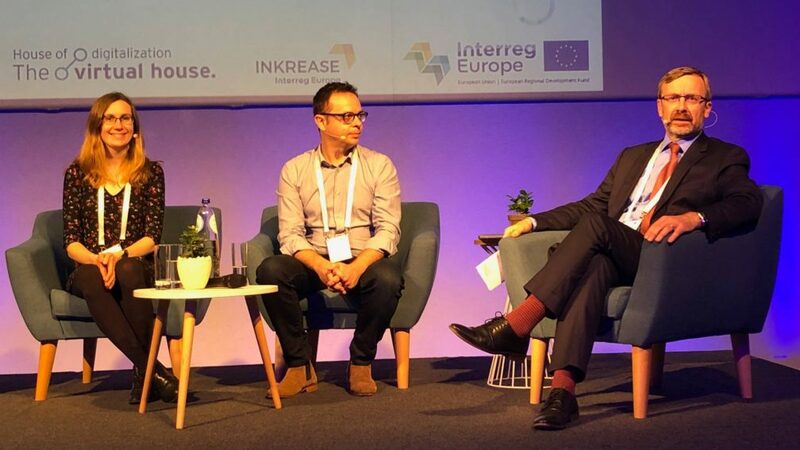 Bertrand Piechaczyk from BDI and Perrine Franca from Université Bretagne Loire were invited at the “Europe, lets’cooperate” conference organized by Interreg Europe Program. 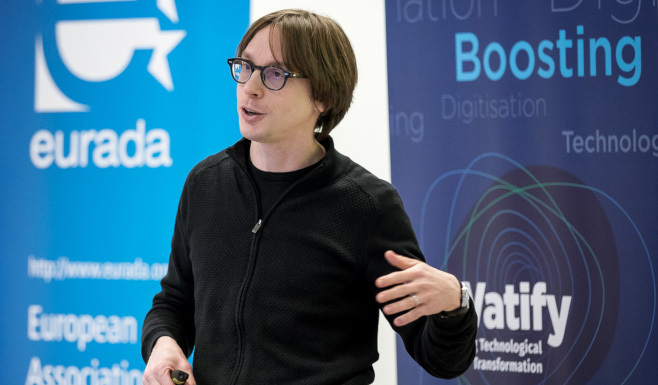 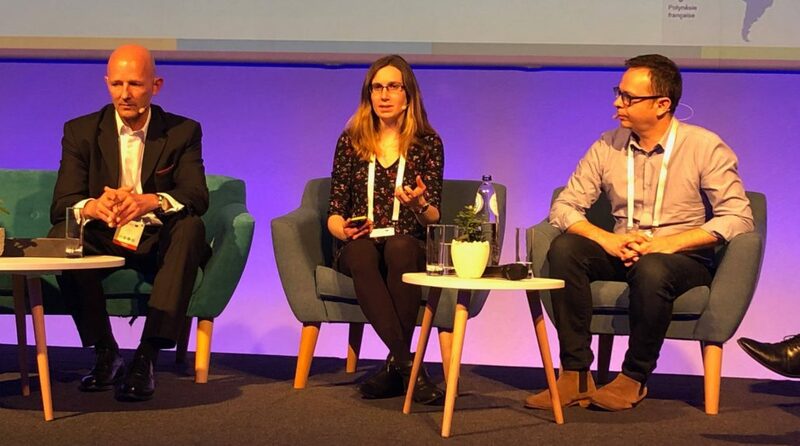 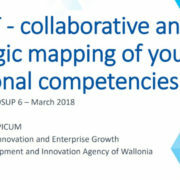 To illustrate the cooperation between regions on the Thematic Objective ‘research and innovation’, Bertrand and Perrine how the platform Craft and the portal Plug in labs as Good Practice inspired the House of digitalization project led by Lower Austria. 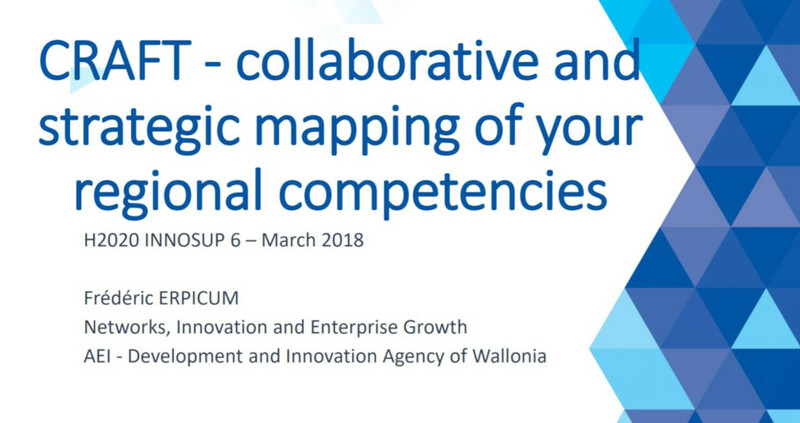 Summary: Presentation done by Frederic Erpicum (Agence pour l’Entreprise et l’Innovation – Wallonia) at the Brokerage Event organized by Eurada the 23rd of january 2018. 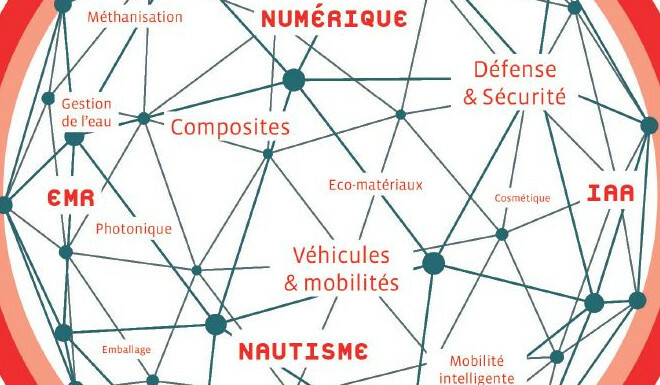 Summary: Introduction by Frédéric Erpicum from AEI of Wallonie, on a CRAFT methodology , a plateform developed by BDI. 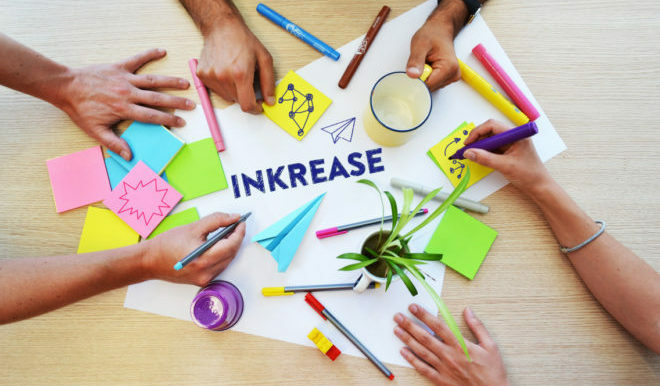 Summary: ‘Craft and Pulg in Labs’ is a good practice proposed by Bretagne Developpement Innovation in the INKREASE Interreg Europe Project.